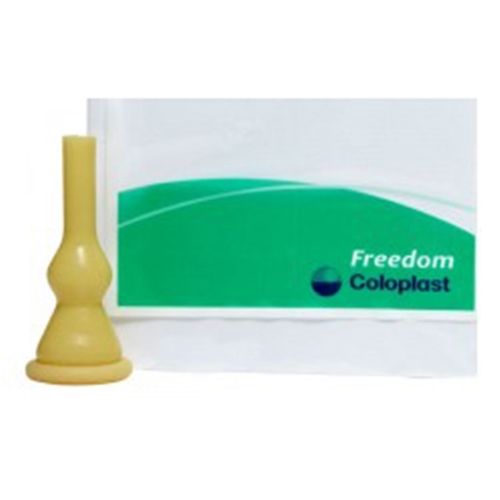 Coloplast Freedom Cath Male External Catheter from HealthyKin.com is a self-adhering, one-piece latex catheter for secure everday use. It combines a comfortable latex sheath with a wide, watertight adhesive seal. The Freedom Cath is applied simply by rolling it on. No need to apply adhesive tapes. Product is good, but expensive.